If you’re one of the gazillion Game of Thrones fans, it’s highly likely that you’re interested in an HBO subscription. In the past, you only had access to premium channels such as HBO if you had a satellite TV or cable subscription. However, these days, this service is a lot more than just flicking to the right channel. As streaming services have become massively popular, HBO has upped its game as well. Now, it provides not just one, but two options when it comes to streaming: HBO NOW and HBO GO. Although both subscriptions provide the same content which is loved by millions, each has different features and a different price. So which one should you opt for? So, What Sets the Two Apart? The major disparity between these two services is how you get them. While HBO NOW is an à la carte service, HBO GO is suitable for those who want on-the-go streaming. Moreover, you can only get HBO GO with Amazon Prime or a cable subscription. There are some differences in prices as well, but you get the same great content from both. Here are the similarities and differences between the two services. · Content: Both services offer the same high-quality content which you love and crave, such as Silicon Valley and Game of Thrones. Actually, there isn’t a single disparity between the two as far as content is concerned. · Resume from Where You Left Off: Both of HBO’s streaming services allow you to resume watching your favorite shows where you left off. For instance, if you stopped watching The Sopranos on your TV because you had to go to the airport to catch a flight, you can resume watching from where you left off on your iPad once you’re in the plane. 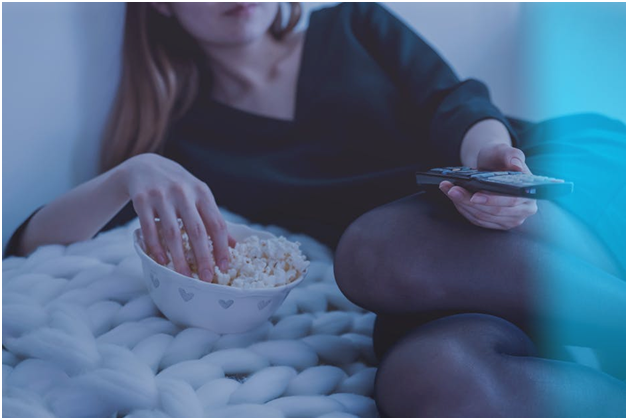 · Availability: To get HBO GO, you’re required to have a current HBO subscription either through Amazon Prime or your cable or satellite TV provider. On the other hand, you can purchase HBO NOW on its own as it’s an à la carte streaming service. · Prices: HBO NOW will currently cost you $14.99 per month regardless of whether you buy it as an add-on from Hulu or you purchase it through an app. While HBO GO itself is absolutely free, you can only use it if you have an existing cable subscription. While both streaming services are great, you need to have a fast and reliable broadband service to get the best out of them. KonectEaze is a one-stop-shop for browsing and purchasing home or office internet services. We provide lists of ISPs that offer services in your area along with impartial information on these vendors and the plans they offer. Visit our website to find the best internet deals in your neighborhood.